While it would be nice to suggest that we all become trained EMTs, the reality is that a good start is to become trained in basic first aid. Learn how to provide immediate care in cardiac, breathing and first aid emergencies until advanced medical personnel arrive. Encourage your employer to get the training for all hands at your work place. 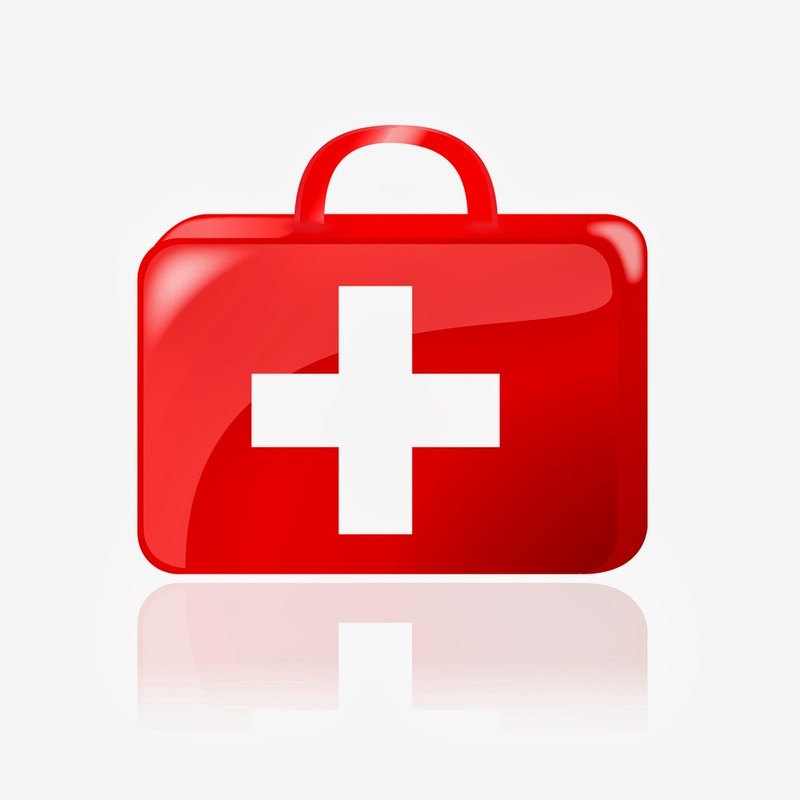 Have first aid kits in your home and in all of your cars. Take one with you when out on adventures. Go on, get moving. You may never need the training, but if you ever do, you be very glad you had it.